Horse Hair Vent & Dash Brush. Use for dusting dashes, vents, instrument panel clusters and other interior surfaces. 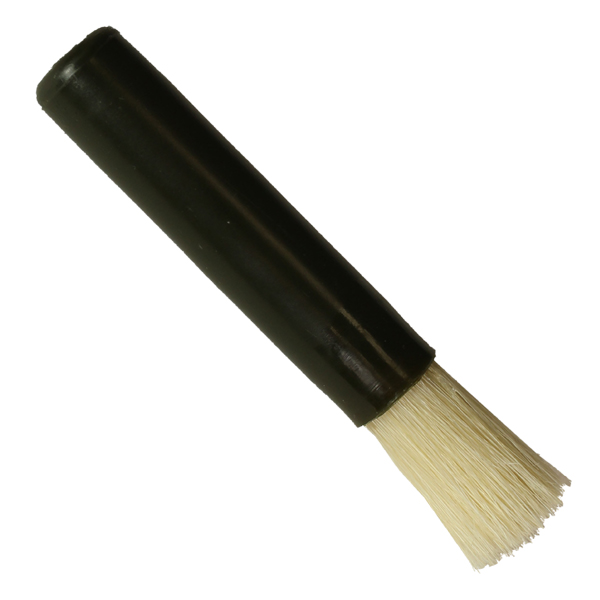 Soft 1.5" horse hair bristles with a durable, sturdy-grip poly handle. Measures 4.5" in overall length.